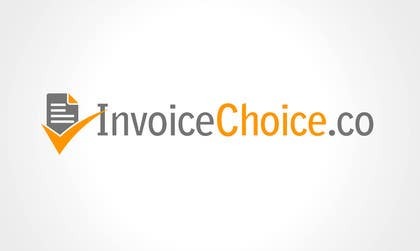 Design a logo and a Banner for [login to view URL] with a tag line "your invoice,your choice ". The logo must have a modern sleek font with a combination of orange and grey. This is a crowdfunding platform for invoice financing. Hello! May I ask you? Co or com? are you looking for a logo with a symbol or icon ? or just a text ? willing to close the contest before due date ?